Home Uncategorized Which bolivars are you revaluing, exactly?! Which bolivars are you revaluing, exactly?! So Chávez is now boasting that, contrary to all appearances, the "exchange rate adjustment" announced last week – you know, the one the imperialist media reported as a devaluation – actually amounts to a currency revaluation instead. Now, now, before you snigger, let me point out that El Comandante is actually on to something here: for years, many businesses have been effectively importing at the Swap Rate, which has long been above the Bs.4.30:$ mark. Any move to make dollars available to them for "just" Bs.4.30 does indeed amount to a revaluation. So far, so (counterintuitively) good. The trouble comes later, when Chávez contends that the reason the bourgeoisie is all upset about his decision is that they’ve grown used to getting super-cheap dollars to import superfluous crap like SUVs and luxury foods. It’s at this points that the wheels come off of the government’s argument completely. In fact, the supply of cut-rate official dollars has been highly restricted for years. For ages now, few outside the official sector had really been able to get dollars for the chimeric official Bs.2.15 rate. Those dollars have gone mostly politically sensitive goods, such as basic foodstuffs. The trouble, of course, is that just so happens that it’s those imports that are going to feel the sting of a 20% devaluation from the old 2.15 rate to the new "preferential" rate of Bs.2.60 per dollar. So who actually benefits from the "revaluation" Chávez so accurately described? Basically, importers that hadn’t been getting access to cheap dollars under the old regime…which notably includes all those folks who’ve been importing SUVs, luxury foods and, yes, fancy scotch. It’s their bolivars that are getting revalued…two weeks ago, they needed six of them to buy a dollar to import a bottle of scotch with. Now, 4.30 is enough. 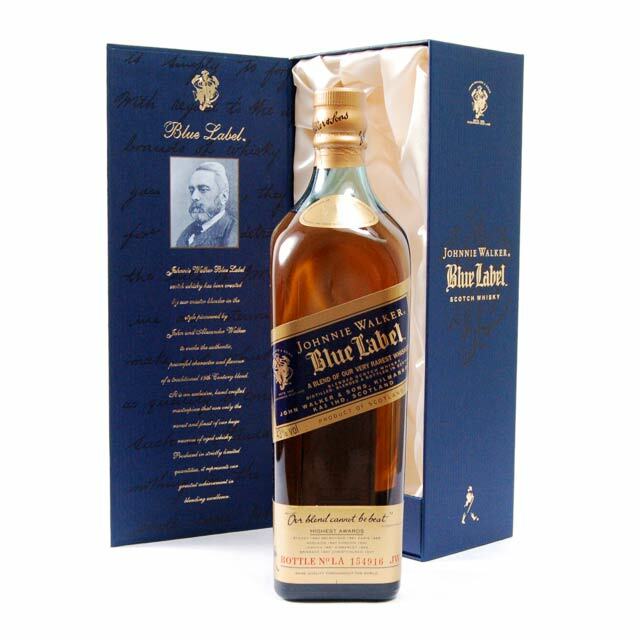 Up to a point, then, Chávez is right: the bolivar is being revalued…the Blue Label Bolivar, that is. The rice and black bean bolivar, though? That one’s worth one fifth less today than it was two weeks ago.